Ramboll delivered strong organic growth in the first half of 2018 and has positive expectations for the full year due to a historically large order book. Gross revenue of DKK 5,680 million was slightly higher than in the first half of 2017. Organic growth was 7.1% compared to 0,5% in the same period last year. Operating profit before amortisation (EBITA) of DKK 275 million was slightly lower than in the first half of 2017, primarily due to exchange rates movements and less working days in the year, giving an EBITA margin of 4.8% compared to 5.1% in the first half of 2017. Profit before tax amounted to DKK 205 million compared to DKK 183 million in the first half of 2017. At the end of the first half year, Ramboll’s order book amounts to DKK 6.6 billion which is an increase of 17% compared to year-end 2017 (DKK 5.6 billion). During the last year Ramboll has added more than 700 employees to the workforce and now has more than 14,000 employees globally. 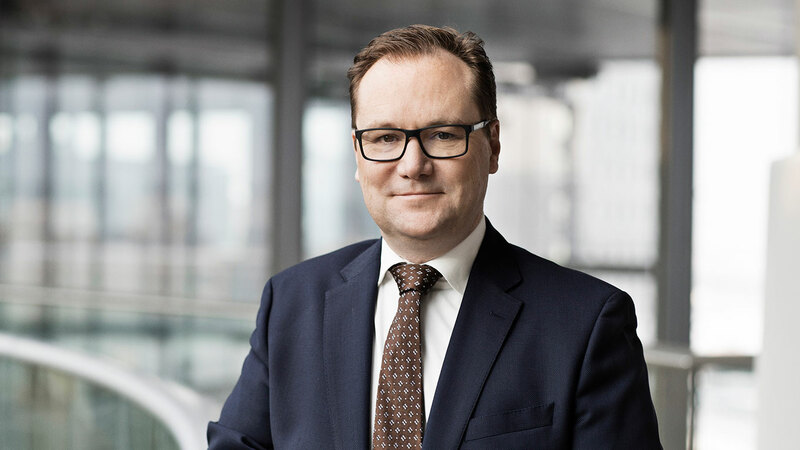 “We are continuously increasing our order book and we are confident that we will finish 2018 with strong growth and a profit on level with last year,” says Jens-Peter Saul. Across all markets, Ramboll succeeded in winning and delivering inspiring, high profile projects around the world. In the US, Ramboll has entered into a pioneering collaboration agreement with Stanford University to develop Danish water technology solutions and apply these to California’s new groundwater program. In recent years, California has faced problems with groundwater pollution and decreasing groundwater levels due to long-lasting drought and a booming agricultural industry. One of the project’s focus areas is to map the Californian groundwater with a combination of systematic helicopter missions and detailed mapping of the subsoil to manage groundwater resources in a more efficient and sustainable way. In Denmark, Ramboll won the competition to design Denmark’s tallest residential building which will be situated on the harbour front in Aarhus. The clay subsoil in Aarhus harbour poses special challenges for the foundations which means that new methods are needed - including some never used before in Denmark. The iconic building therefore calls for engineering expertise far beyond the ordinary, and Ramboll’s foreign high-rise experts were a decisive factor in winning the project. In India, Ramboll won a significant contract for detailed design services and technical support during the construction of India’s longest sea bridge. The Mumbai Trans Harbour Link, joining Mumbai with the satellite city of Navi Mumbai, will be a six-lane highway with two emergency exit lanes and a length of 21.8 kilometres. The new bridge will play a crucial role in future growth in India, providing access to new jobs and housing for hundreds of thousands of people in the fast-growing Navi Mumbai when completed by the end of 2022. In Cyprus, Ramboll will provide consultancy services in support of the retrofit of environmental emission abatement technologies and for natural gas infrastructure and heavy fuel oil to natural gas boiler conversion works at Vasilikos power station. The power station, the largest in Cyprus compris-ing five separate generating units, will undergo significant environmental performance improvement works and also preparatory works for fuel conversion to natural gas, aligned with plans to bring natural gas to Cyprus.